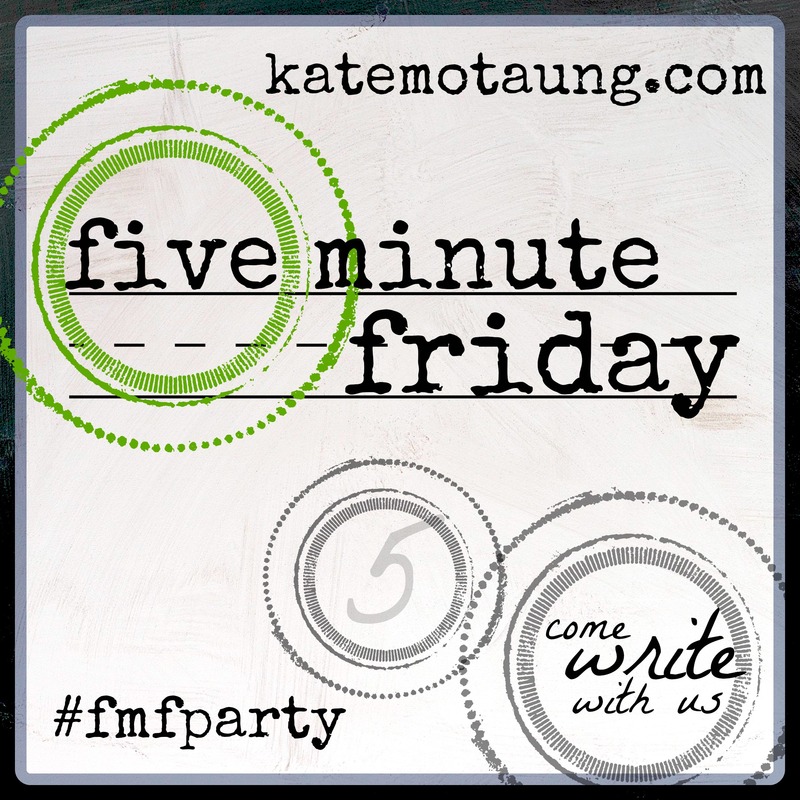 This post is part of Five Minute Friday link up hosted by Kate Motaung. I am enjoying being a part of this writing community and putting together these little posts and getting to know these wonderful people! When my son died inside. When the visa was denied. When an earthquake broke my home and shattered my security. When the toddler suffered a 10-foot-fall. There it was. Hidden in my heart. Too lost to ask for direction. Stuck in traffic en-route to the hospital. Trying desperately to keep her awake. Whispers of Holy words reminisced from Sunday school classrooms and quiet times with the Savior I had slowly gotten to know. I didn’t intentionally plant seeds of scriptural significance in anticipation of moments like these. And, yet, they bloomed at just the right time. Thank God, they were hidden in my heart. Thy word have I hid in mine heart, that I might not sin against thee. Blessed art thou, O Lord: teach me thy statutes. With my lips have I declared all the judgments of thy mouth. I have rejoiced in the way of thy testimonies, as much as in all riches.I will meditate in thy precepts, and have respect unto thy ways. I will delight myself in thy statutes: I will not forget thy word…..Make me to understand the way of thy precepts: so shall I talk of thy wondrous works. My soul melteth for heaviness: strengthen thou me according unto thy word (Psalm 119:11-16,27-28). And may I hide even more of His words in my heart. Oh, how I can always use an ever bigger reserve. Love your honesty. Yes, these moments have taught me to savor and store up Scripture! Plenty of room in my reserve! Great to hear from you! Thank you, Kristina. Happy to have you as my neighbor this week!